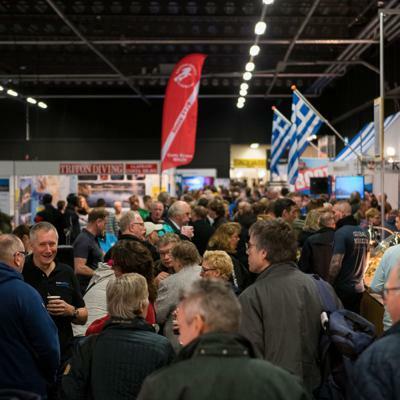 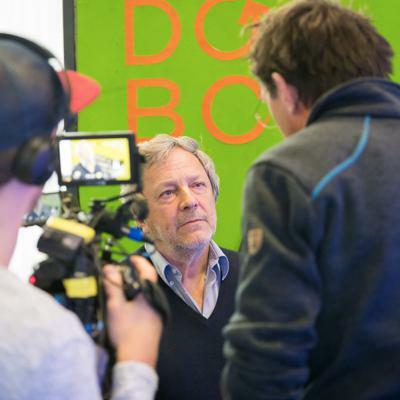 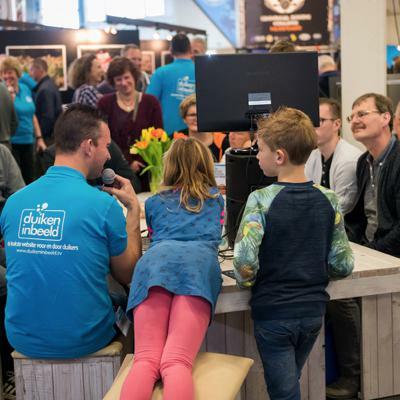 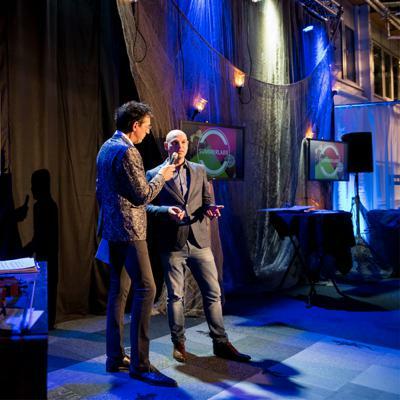 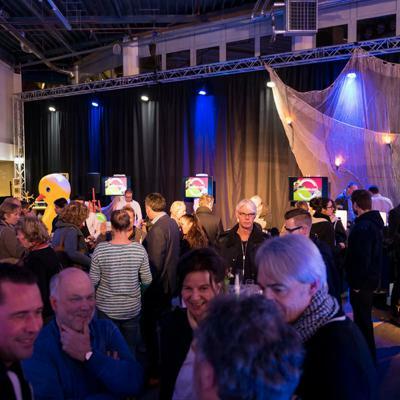 Duikvaker will be held for the 28th time on 1 and 2 February 2020. 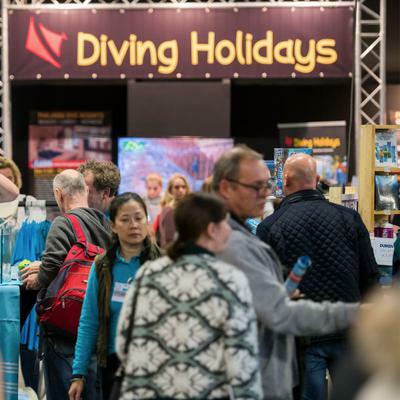 This dive event for divers, freedivers and snorkelers has opened the diving season for over 25 years. 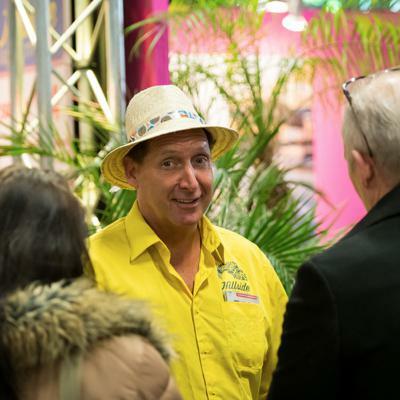 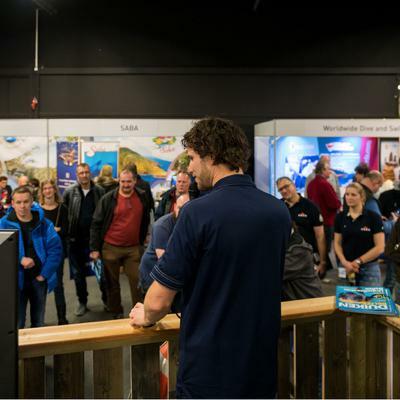 It will be a lively weekend with more than 150 stands, over 80 speakers and a lot of visitors. 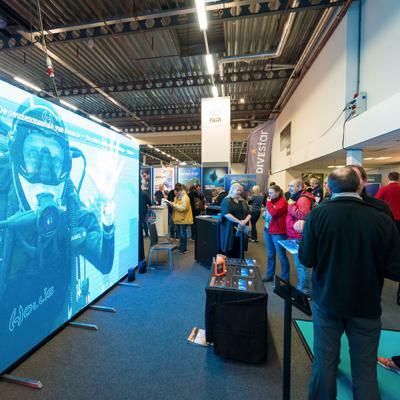 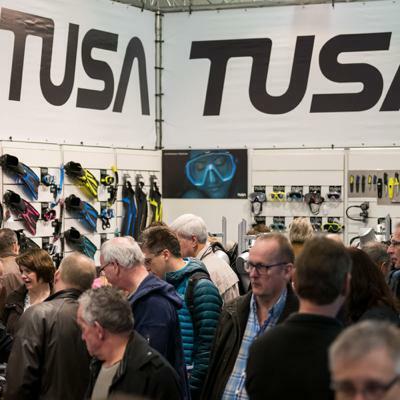 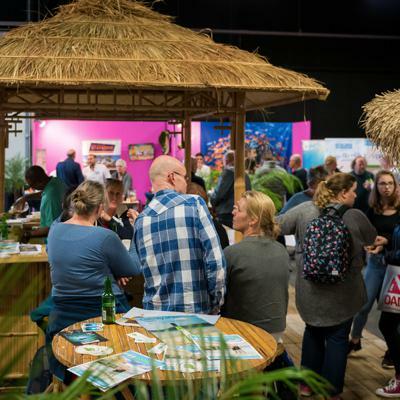 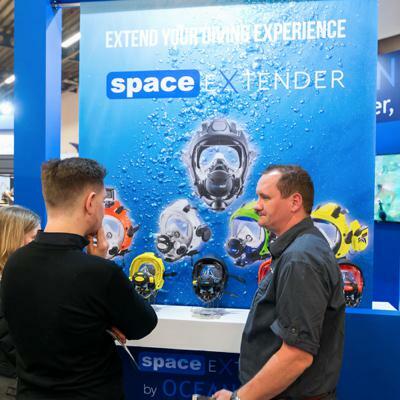 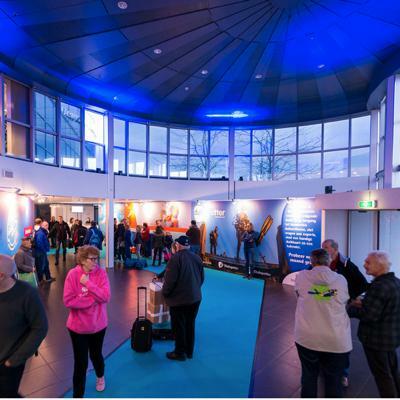 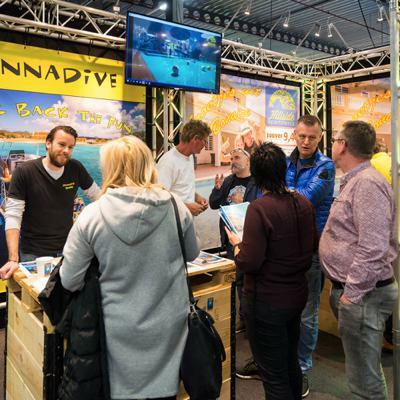 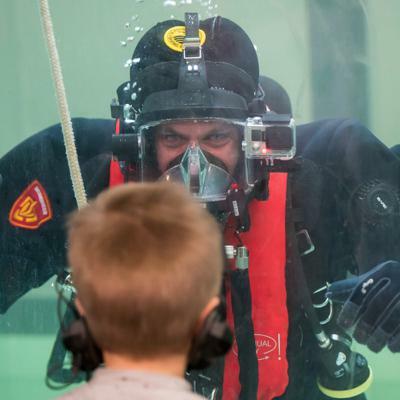 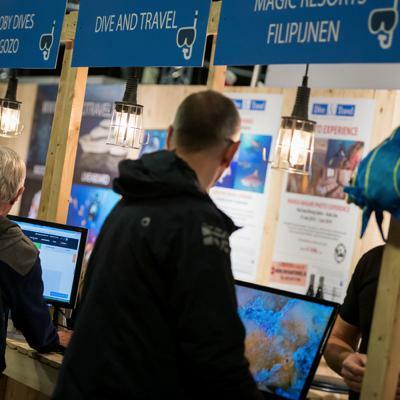 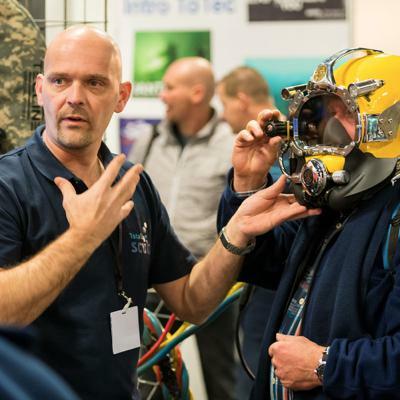 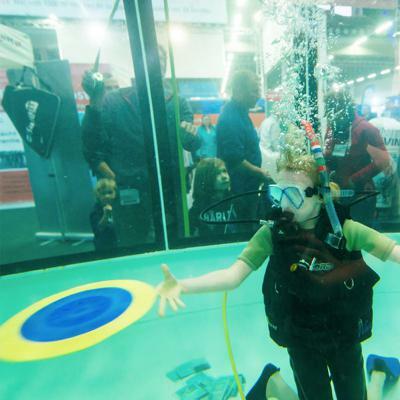 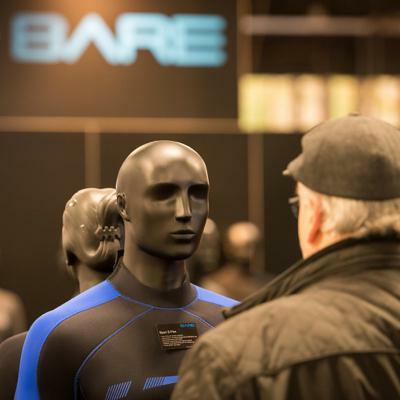 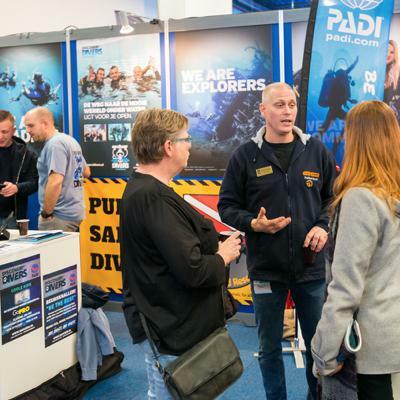 There is something for every diver, freediver and snorkeler, from presentations in the seminar areas and at the stands, to a complete range of diving, freediving and snorkelling equipment, and diving holidays to training. 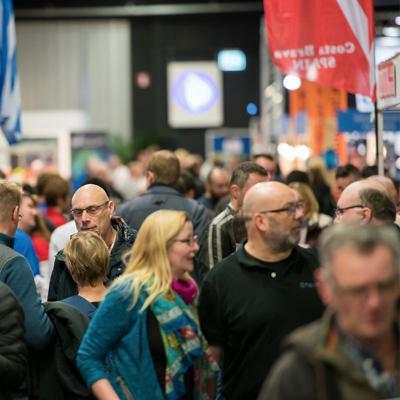 Note 1 and 2 February 2020 in your diary. 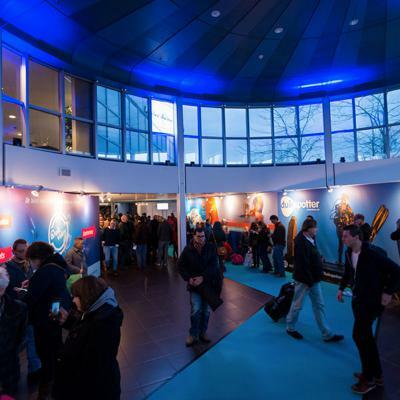 Tickets are already available. 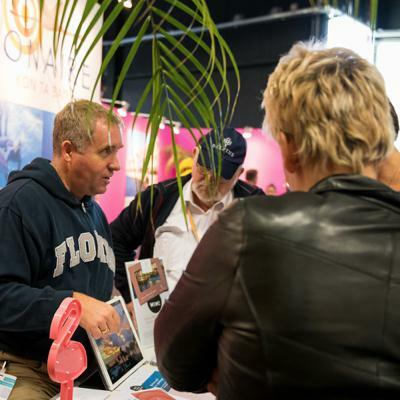 Early birds get a €3.50 discount on tickets.